It’s been an interesting day of fabric today…. 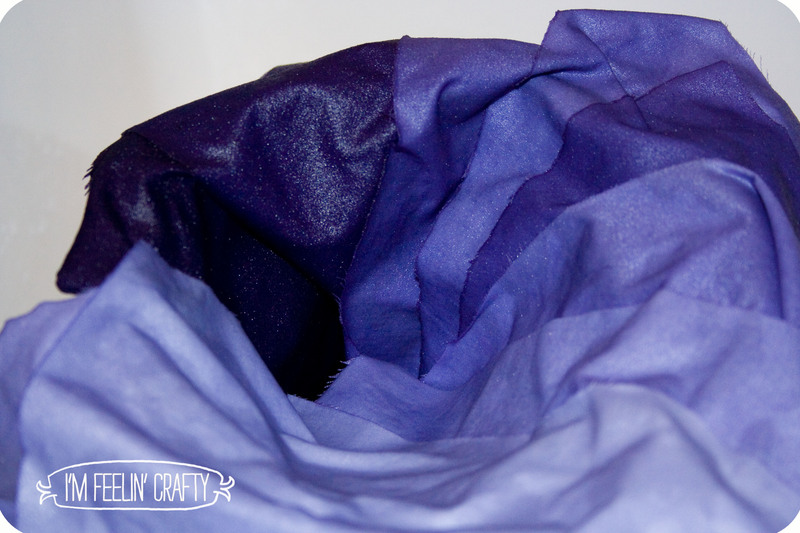 Did you see this post about bleaching fabric at The Modern Quilting Guild blog?? It totally inspired me and I wanted to try what she had done, which was to bleach her fabrics to make ‘coordinating’ fabrics out of the same pieces! It turned out great. 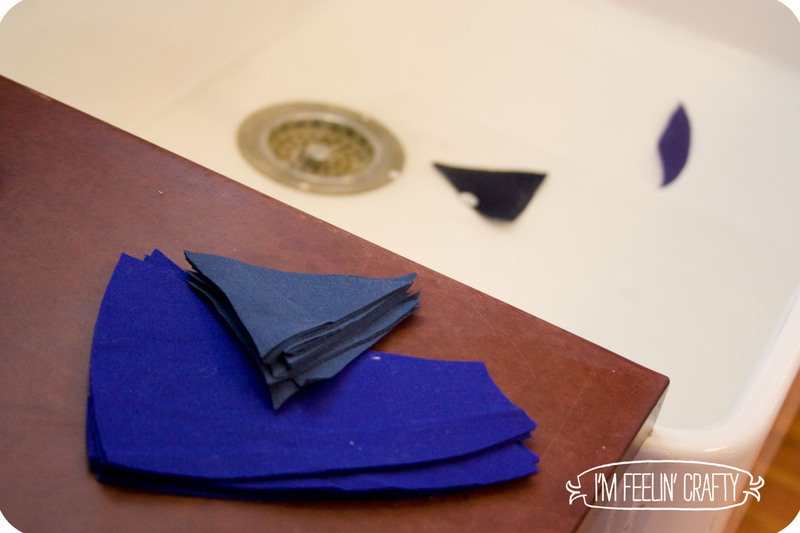 I had the blue I wanted, so I cut the pieces and was going to try to bleaching process! I was soooo excited. I found some inspiration and was going to be able to use it all in the same week. How productive of me!!! Regular bleach?? Who knew? I was under the impression that bleach was bleach. Little did I know that there was regular bleach and another kind of bleach. 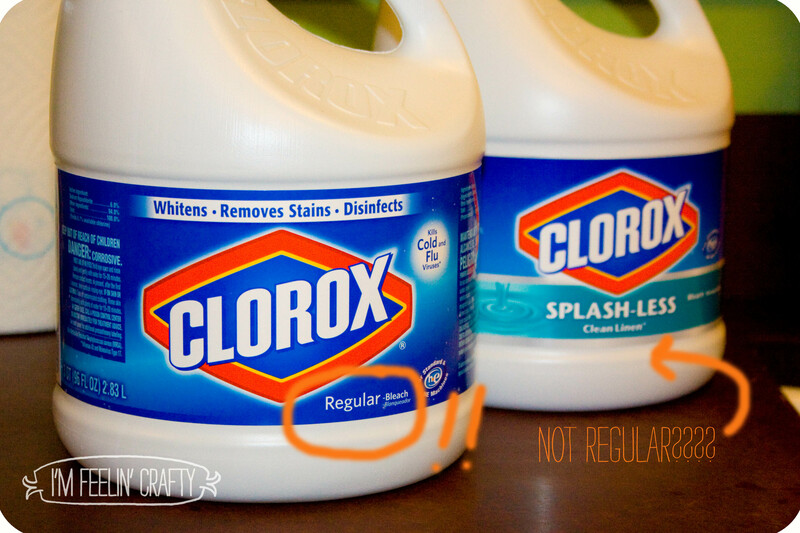 What that other bleach really is, I have no idea….. So off to the store I went to get REGULAR bleach….. So, third times a charm right… But not with bleach. I changed to going the other way. The good ole staple, RIT dye! 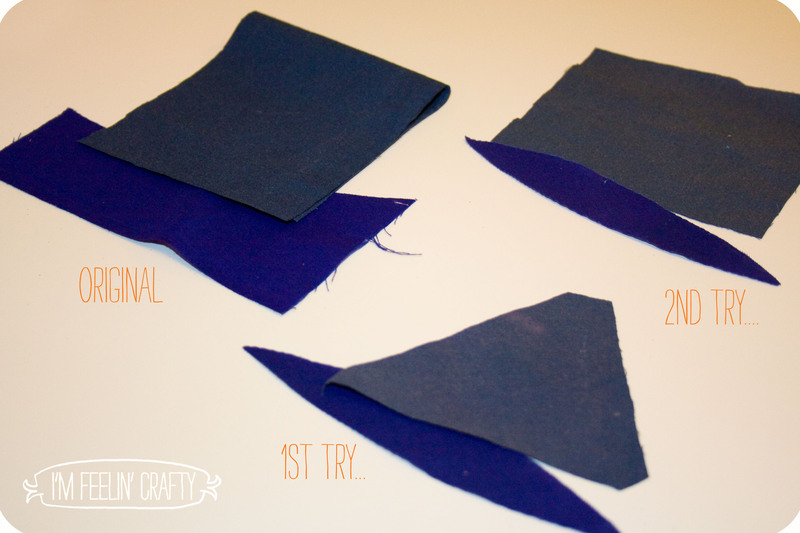 Now I have navy blue fingernails and a nice variety of shades of blue (some are kinda purple, but that’s ok) fabric for my Barn Quilt Mini Quilt!